Now that school is back in session the fear has returned and the fear is real folks!! There is one thing every parent of a school age child or a daycare child must know! How to keep HEAD LICE away! If your head is starting to itch right now, calm down. It happens to a lot of people. As soon as the two words head lice are put together you feel creepy crawly’s all over your body and your head starts itching like the dickens!! If your child has just ventured out into the world of co-existing in the world with other children HEED MY WARNING…….. Head lice is everywhere! You must must must remember this! 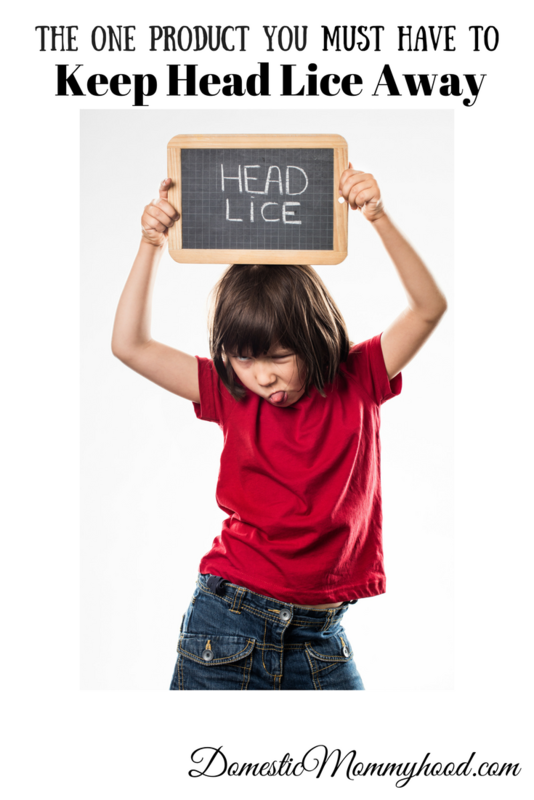 You may think your child is immune because they are clean well kept children but let me tell you something…..
HEAD LICE LIKES A CLEAN HEAD! Say what???? Yup, you heard me. You’re better off sending your child to school with a dirty, grimy, and greasy head of hair. Not really something you want to do so let me tell you about the one product you MUST HAVE to keep head lice away!! So what is this miracle product that helps keep head lice away. Fairy Tales Rosemary Repel Conditioning Spray is the one item I would highly recommend to keep lice away! 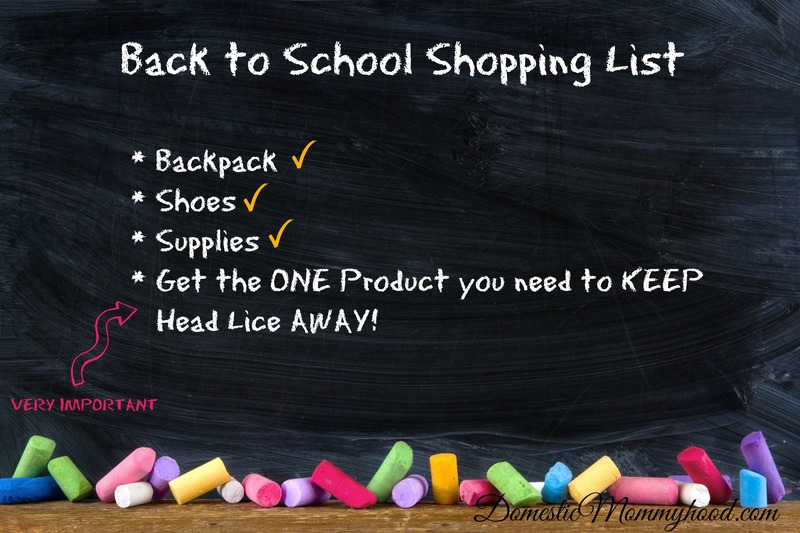 Can I guarantee that your child won’t get head lice? Of course not…. nobody can guarantee that. What I can tell you is that I have used this product for four years and we have had no head lice in the home!! At least one of my children every couple years used to bring the little buggers home and now we DON’T! That is the bottom line here folks. Do I work for this brand or are they paying me to say this? Absolutely not. These is honestly just a product that I truly believe in. Will I receive compensation for your order?? Ha! Well a teeny tiny bit. Seriously, it’s 4% of $19.95 which amounts to just about nothing (if you do order through my link I would like to say thanks, it’s the only way I can stay home with the kiddos). This year I also added on using the Shampoo and Conditioner which I love by the way!! It works for both my 16 year old and for my 5 year old and both of them have very different hair types. Do I use this myself?? Ummmmm…… heck ya!! Are you kidding me?? If you are a daycare worker or someone that works with children it is a MUST HAVE item! Head lice is a horrible subject that no one wants to talk about so I figured it would be perfect for the topic today. Here are some useful tips you can teach your child to help keep head lice away. Never use another persons comb or brush. Never use another persons hat or earmuffs. Make sure you child’s school keep their coats in garbage bags or stored separately. Avoid head to head contact (this is a hard one). Don’t share clothing or jackets. Here are some other Parenting Articles you may enjoy!